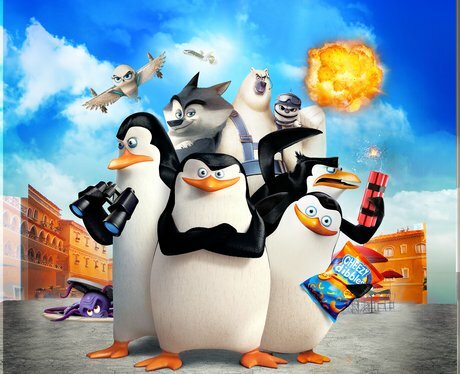 Plucky penguins Skipper, Kowalski, Rico and Private are back for another whirlwind adventure, this time fighting spies! The dynamic quartet joins forces with an undercover organization, North Wind, led by highly-trained, handsome Agent Classified, voiced by Benedict Cumberbatch. Now, the inter-species task force must battle the evil Dr Octavius Brine and prevent him from ending the world!